If you have any questions about adult ministry or would like more information about our adult discipleship opportunities, let us know! We’d love to get you involved in a small group. 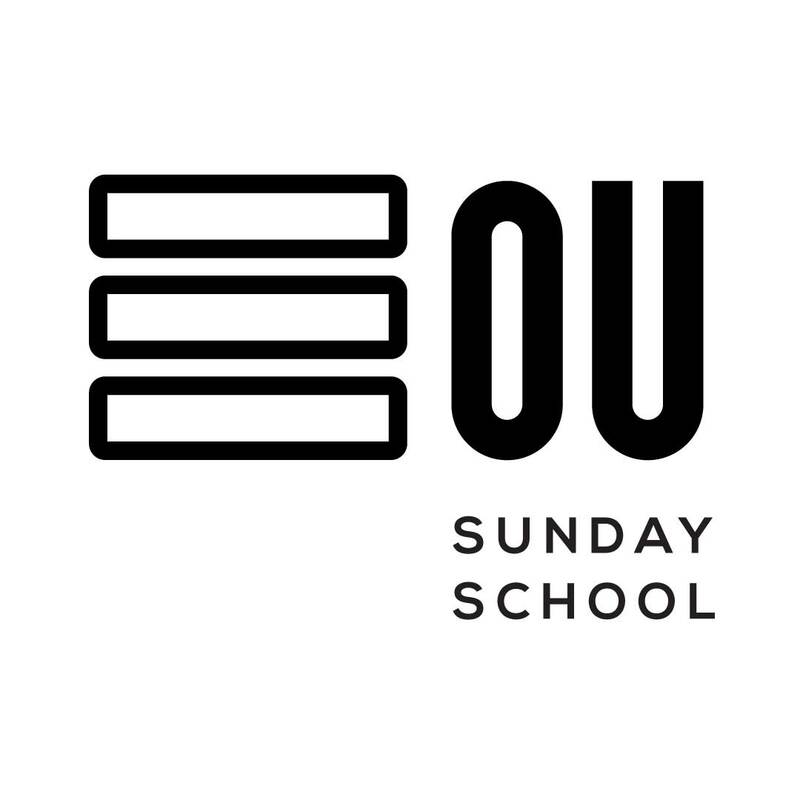 Every Sunday at 10:00 AM, we have Sunday School classes for all ages and stages in life–children through senior adults. 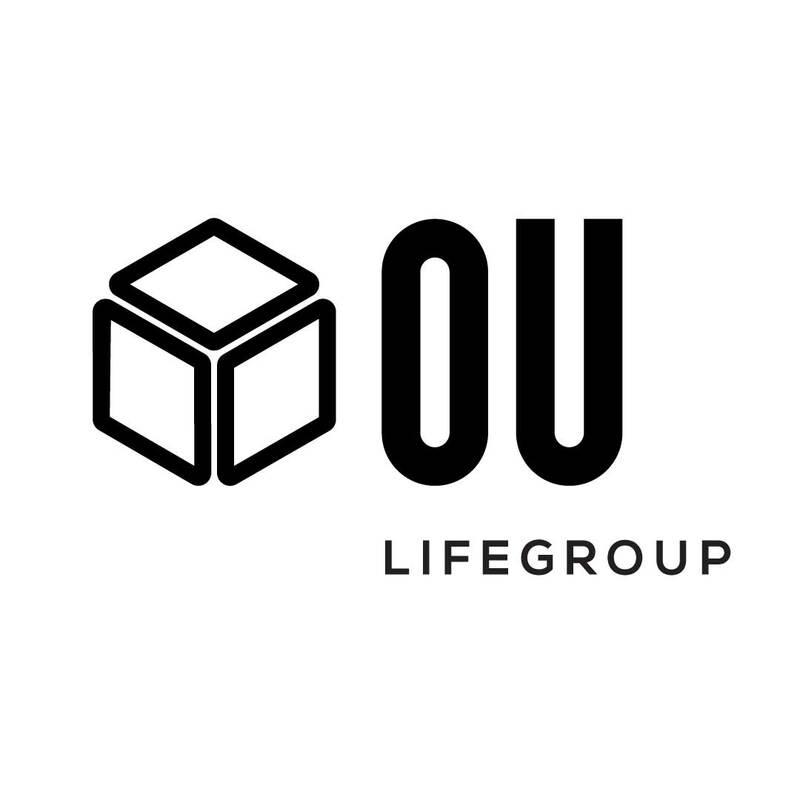 LifeGroups at OU are a gathering of 10-12 folks who typically meet in homes. This is a great way to build community, grow in faith, and share life together. 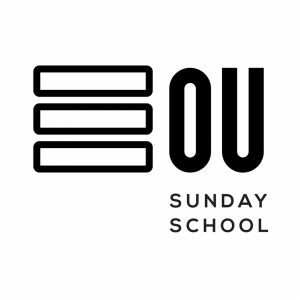 Registration for our Winter 2019 Groups is open now! 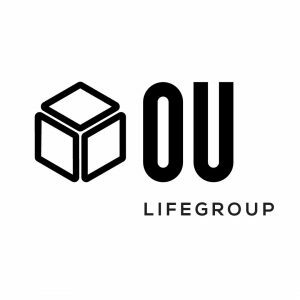 If you participated in LifeGroups in the fall and you are comfortable in your group, there is no need to register again. 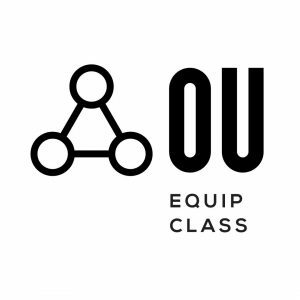 We’re offering a new discipleship program called Equip Classes. 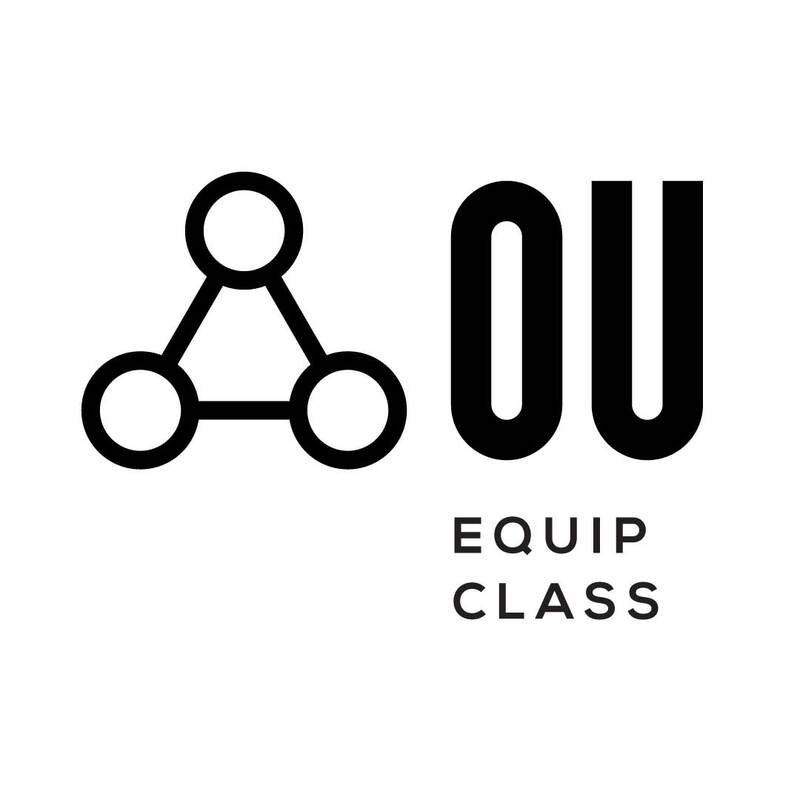 These will be short-term, topical, practical, faith formation opportunities.